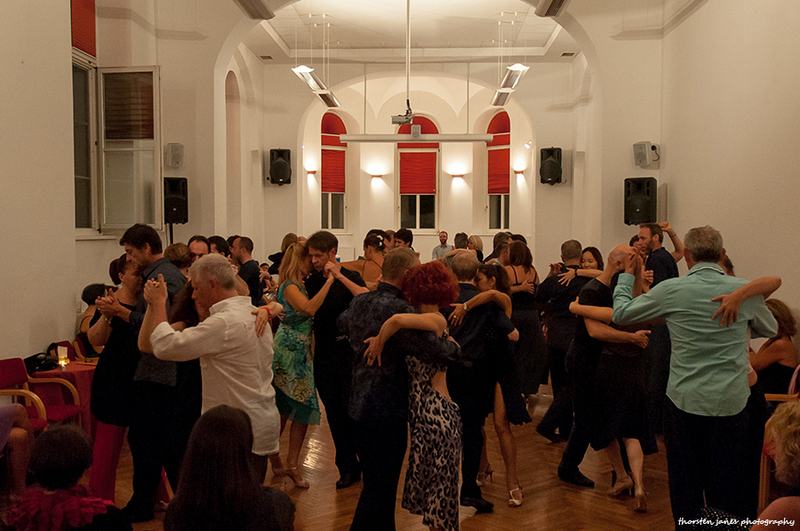 Since 2014, we have been organizing and teaching Tango Holidays, an intensive workshop week where you put your everyday worries aside and immerse yourself into learning tango. In 2017, we have decided to be kind to tango travellers by organizing them just before Festivalito Rural so you only need to travel to Slovenia once! ;-) As the experiment was extremely well received, we do it every year now!